June 2011 – Do You Want to be Part of FRINGEWORDS 2011? 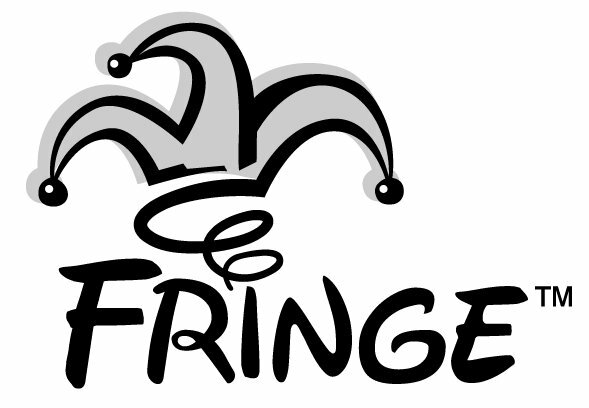 Last June 21, the London Writers Society produced FringeWords 2010, part of the London Fringe Festival. Ten members of the society read from their works, all of which featured a London location. We’re going to do it again this June, but without any set theme. That means you can select your very best writing, no matter the subject or genre. We’ll discuss details at our Feb. 17 general meeting. But if you can’t attend the meeting, and you’re interested in submitting your work or helping organize the event, then please email us and let us know. This entry was posted in Uncategorized and tagged FringeWords, readings. Bookmark the permalink.